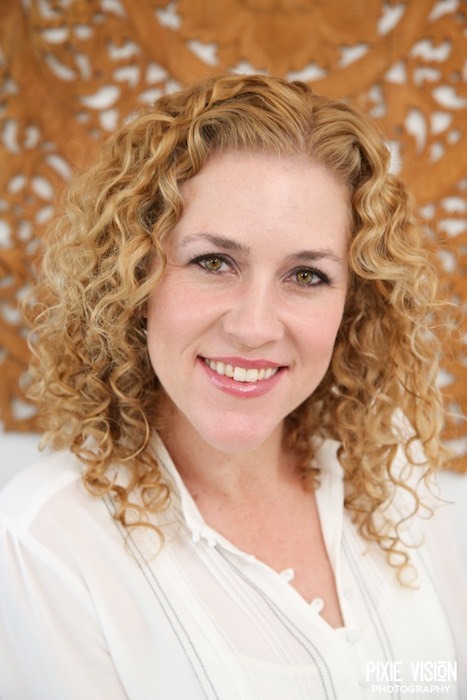 Dr. Sarah Murphy is a board certified and licensed Naturopathic Doctor and Acupuncturist in the state of California. As a primary care doctor, her treatment goals are to address the real causes of illness versus merely suppressing symptoms and to stimulate the natural vitality of the body to heal itself. Born and raised in San Francisco, California, Dr. Murphy’s passion for dance had her pursuing it as a career from a young age. However, the physical demands of daily dance and the stress of the entertainment industry began to take its toll on her health, ultimately making it an unsustainable path for her to continue. Realizing the importance of balance in her own life led her to create a new paradigm from which to live fully engaged in whole health. Curious how to combine nutrition, acupuncture, massage, and other natural healing modalities, her “Aha!” moment came when voicing this to a professor. He advised that Sarah would be a great Naturopathic Doctor - doctors who comprehensively blend natural therapies. Dr. Murphy decided to dedicate her life to the art and science of healing---graduating with a self-designed BA degree in "Holistic Life" from San Francisco State University. She completed her naturopathic medical training at the National College of Natural Medicine in Portland, Oregon and opened her own clinic practice in 2005. “I want to share with others the holistic worldview that helped deepen and change my life. My intention is to provide a supportive environment for my patients so they stay on their path in the world in a sustainable way,"
In addition to her strong clinic practice at the Malibu Healing Center, Dr. Murphy has a successful concierge/on-call practice keeping her available to patients 24/7. Dr. Murphy is passionate about helping people return to a more balanced and healthy life path as they move towards unlimited whole health. The peace and tranquility she has found making magical Malibu her home base is a source of great inspiration for her personally and for her work. National College of Natural Medicine, N.D.